Choosing premium laminated shingles is one of the best ways to improve the visual appeal and market value of your home. After all, up to 40 percent of your homes exterior may show as roofing – so your choice of a shingle is no small detail. The rich, dimensional appearance of the right shingles makes a real statement. Premium shingles feature a variety of distinctive roofing products in a wide range of colors, thickness and options designed to provide your home with the best protection around. If you’re looking for an ideal roof for your climate, your neighborhood or your home, contact Advanced Roofing Systems, Inc. for an experienced roofing professional with an A+ BBB rating. There are many choices when it comes to roofs. Advanced Roofing Systems has over 40 years’ experience and we know that not all roofs are created equal. That is why we only utilize the highest quality materials and workmanship. Call us to discuss your concerns and we will match you with the highest quality materials and workmanship in the industry! 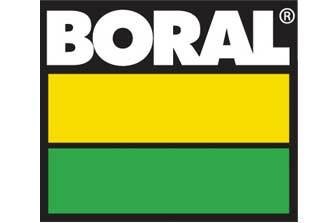 Few roofing products are as beautiful or enduring as Boral concrete roof tiles. With so many styles and colors to choose from, you’ll find that adding a tile roof to your home is one of the easiest and most effective ways to complement your lifestyle and increase the value of your home. 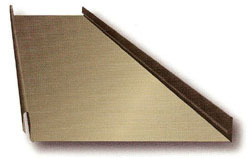 DECRA Tile is pressure formed zinc / aluminum alloy coated steel with an acrylic bonded stone chip finish. The stone coating resists fading and UV penetration. 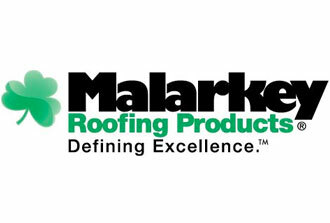 When you are looking at flat roofing, keep in mind that there are two major types of flat roofs. Both are suitable for Colorado’s climate. The first, EPDM, is a single-ply membrane, bonded to the roof deck or loose laid with a ballast system. The second is modified roofing with granulated membrane either applied via hot application or a cold adhesive system. 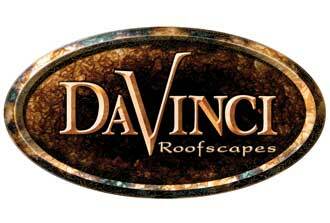 We Service, Repair, and Install Most Flat Roofing Systems.